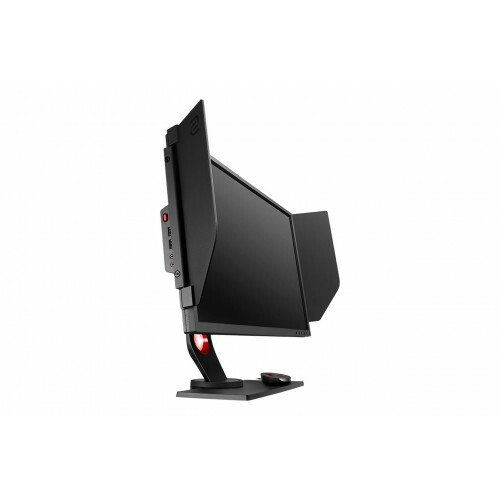 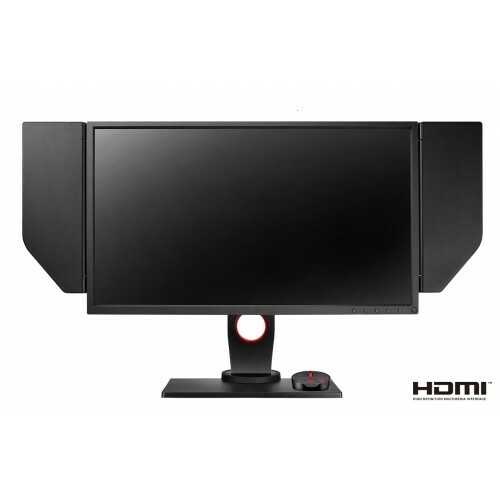 BenQ Zowie XL2540 25" 16:9 240 Hz Zowie LCD Gaming Monitor from BenQ is designed to offer reduced ghosting and blur when playing fast moving games or watching movies. 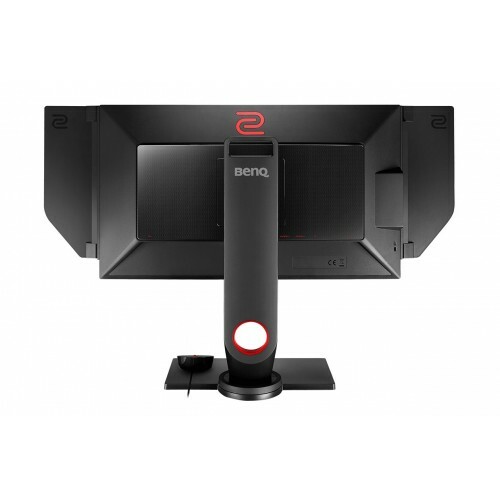 In addition to the enhanced refresh rate, this BenQ monitor features a 1 ms response time along with a 1920 x 1080 Full HD resolution, 1,000:1 contrast ratio, and a 400 cd/m² brightness rating for a clear, dynamic picture quality. 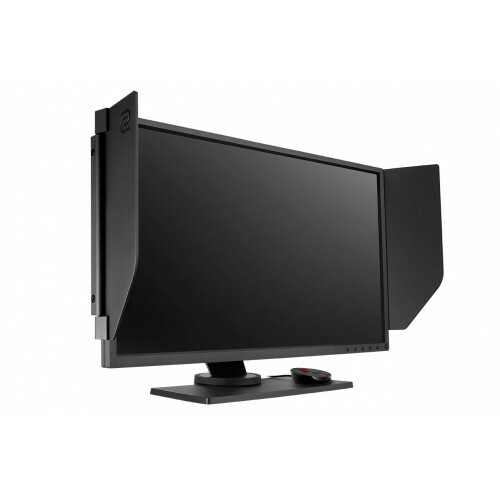 Setup and configuration of the XL2540 is simple as it comes equipped with DVI-D, HDMI, and DisplayPort 1.2 inputs as well as a USB 3.0 port to connect USB compatible peripherals directly to the display. 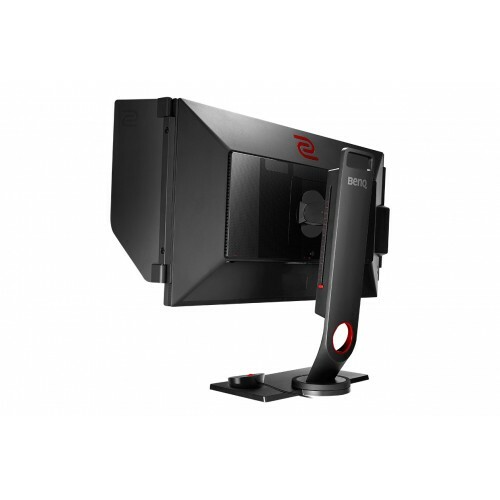 Once configured users can take advantage of the included dust cover and shading hood to keep the display clean and to help reduce glare by filtering out annoying background light.